Good day people! 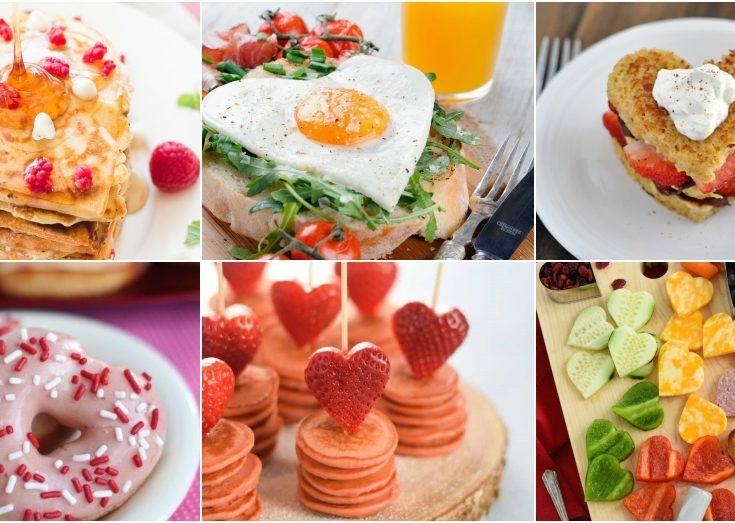 Valentine’s day is approaching, and I know that you are looking for some Valentines Day Breakfast Ideas to surprise your loved one. You can stop searching, as I bring you only the best ones. 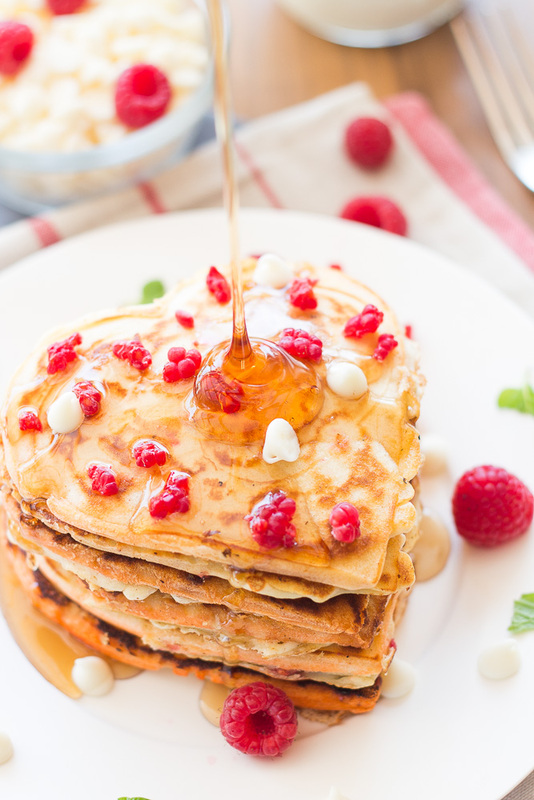 These 10 breakfast ideas can be prepared by anyone, so make sure that you won’t miss them! If breakfast in bed sounds like a nice idea, you should definitely give this one a try. 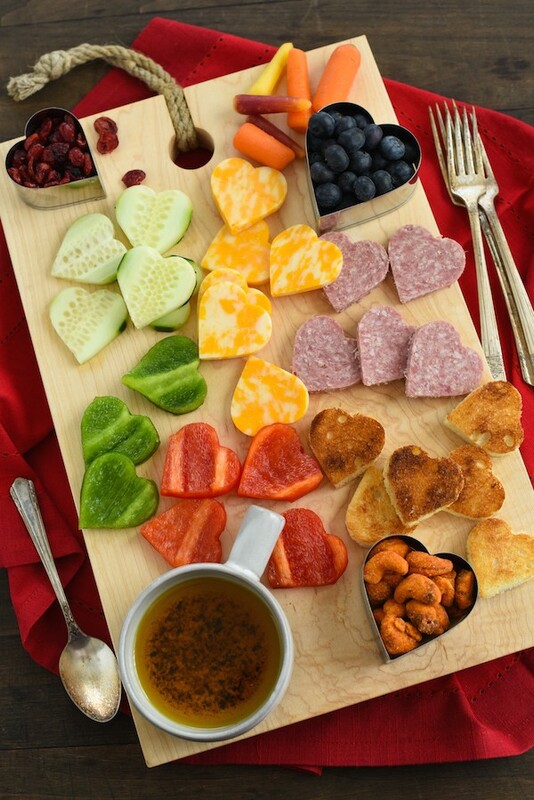 Use a heart-shaped cookie cutter for your special charcuterie board. Do not forget that they can become bowls for fruits as well. 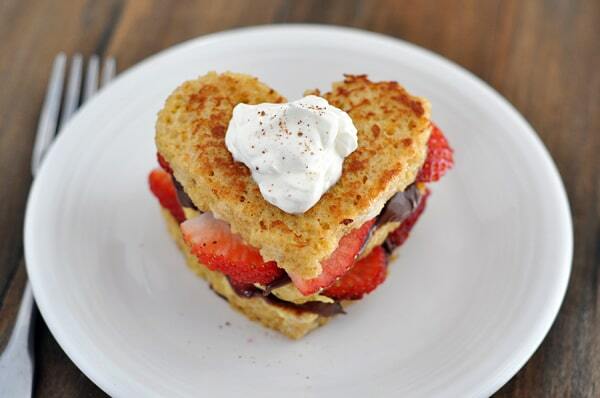 Since everything is in the heart shape for valentine’s, I recommend you to try it with the french toast as well. Add some fresh strawberries for flavor. Looks so yummy! 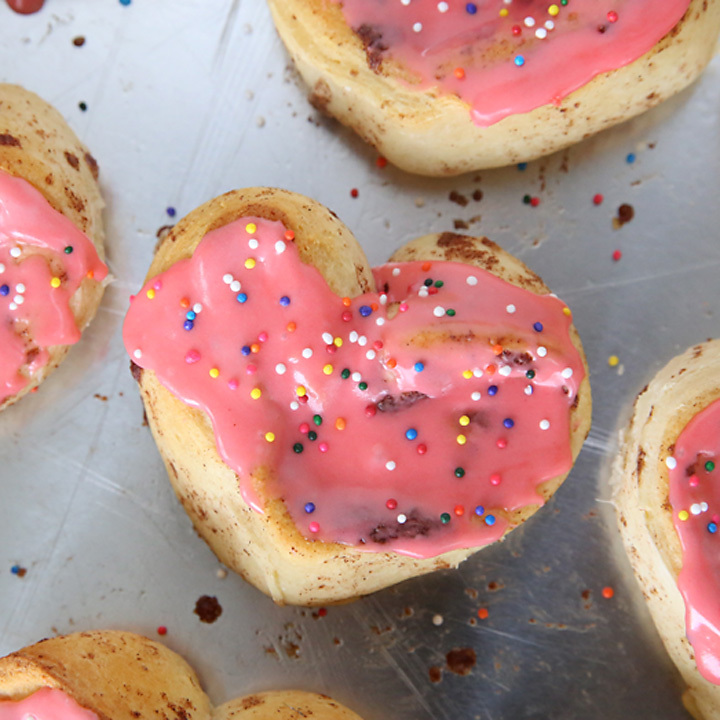 If you have heart shapes, then do not hesitate to make some cool glazed donuts. Do not forget the sprinkles for a final touch. If your partner likes savory things for breakfast, fried eggs is an excellent start of the day. Use a special tool designed for making heart-shaped pancakes and fried eggs. Serve it on a piece of bread, together with fresh vegetables. 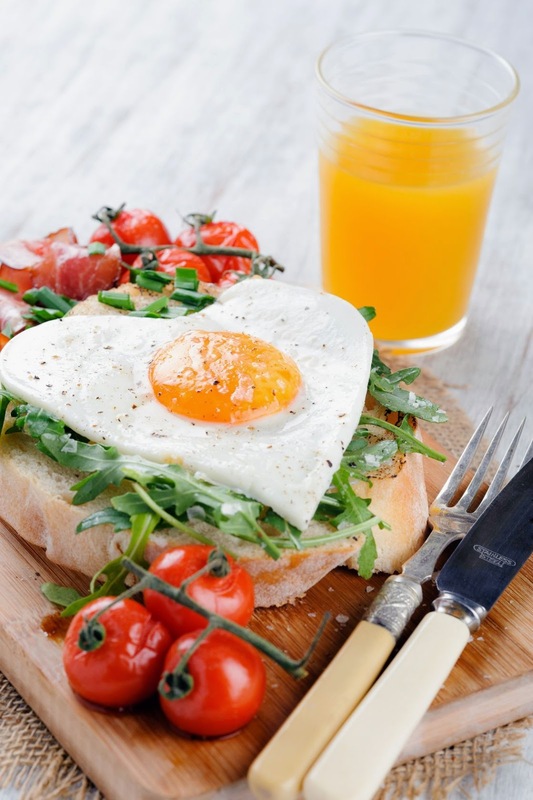 If you have already gotten the heart shape for eggs, then you can use it for pancakes as well. Pair them with raspberries for the ultimate mix of tastes. Looking for other ways to serve pancakes? No problem, as this one looks excellent. 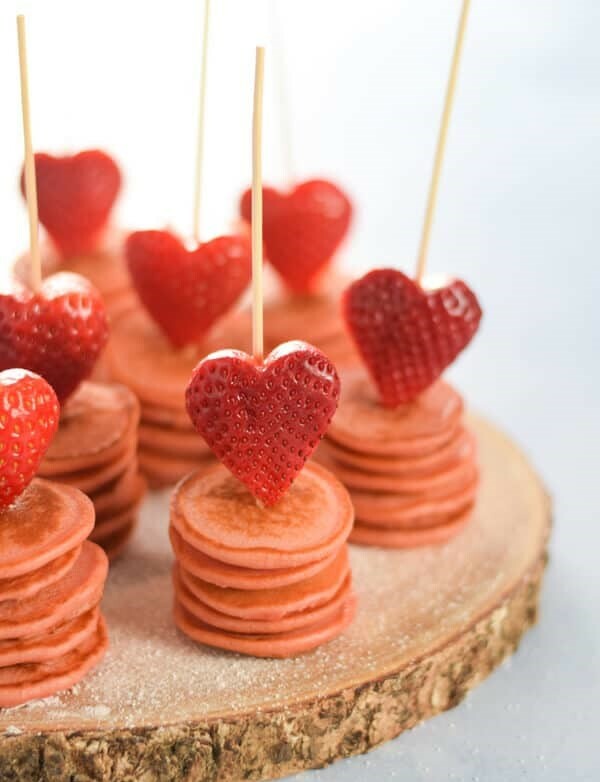 Mini pancakes and strawberries are combined together to create the best surprise for your beloved one. If you love the taste of this classic, then you can always adjust it to Valentine. Simply roll the dough like this to shape your hearts. Add icing and sprinkles for a finishing touch. Another cool treat that will satisfy the sweet-toothed ones! 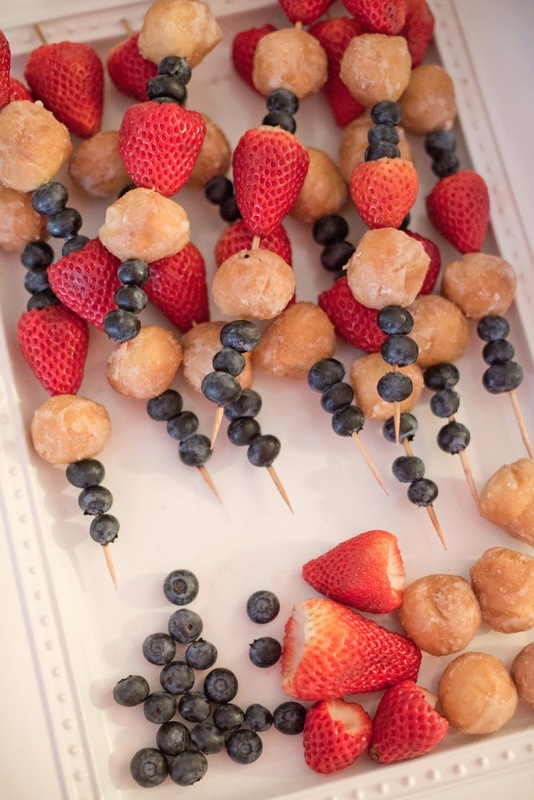 Blueberries, strawberries, and small donuts are the best combo eve.r. This is a perfect idea for all the healthy foodies, vegetarians, and even vegans. 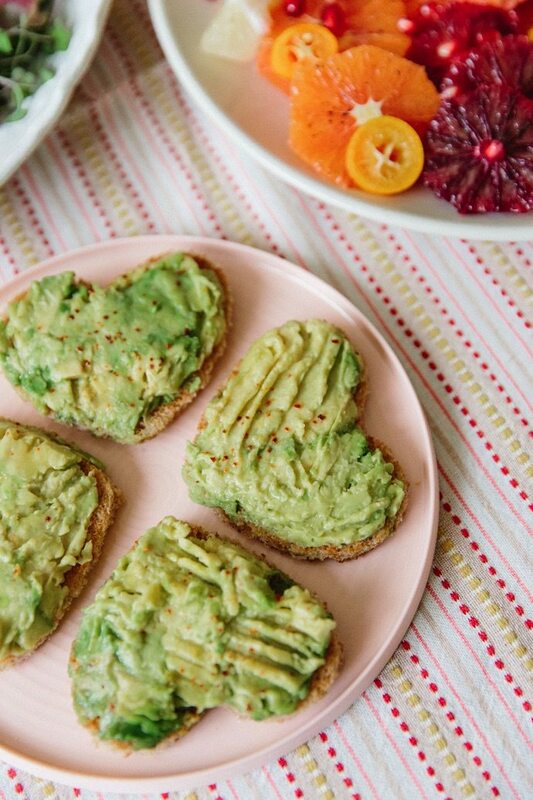 Guacamole is everyone’s favorite, so make sure that you serve it on a heart-shaped toast. 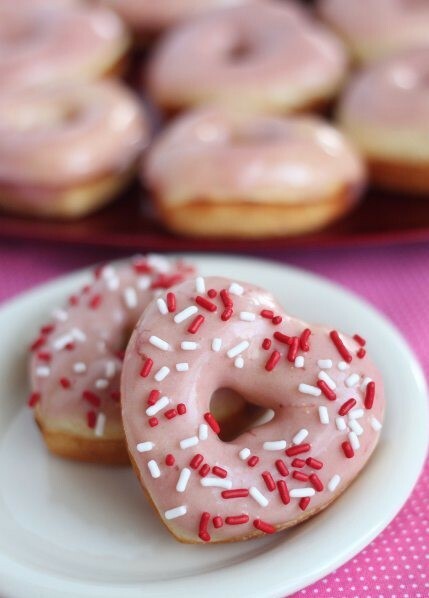 I am pretty sure that you love Valentine’s Day breakfast ideas that I shared with you!